This is a sequel to the Sold-Out theatre production “Amish Vows In Paradise”. Rachel and Jacob are expecting their first child near Christmas and many changes have occurred in the family. What new surprises are in store for the King Family? What heartache have Amos and Sadie been hiding? 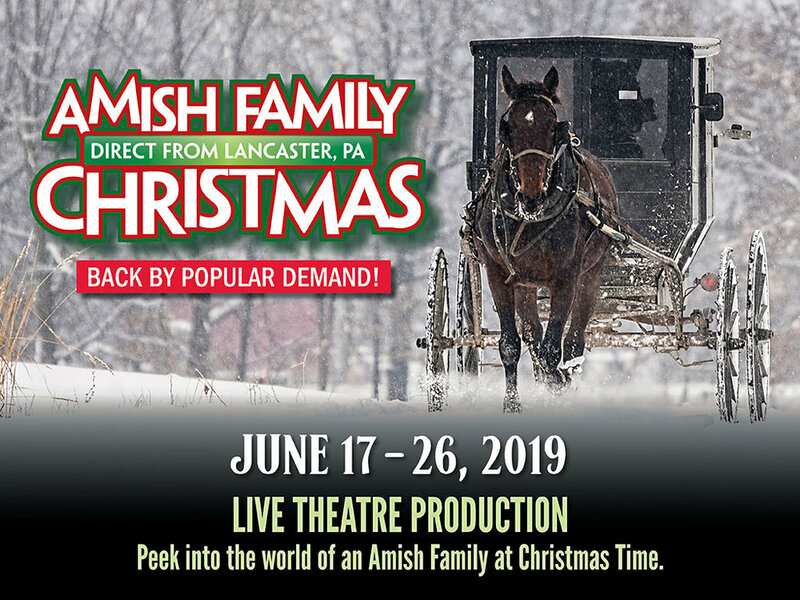 This production introduces a new song, “Precious Angels”, in memory of the victims of the Nickel Mines Amish School.